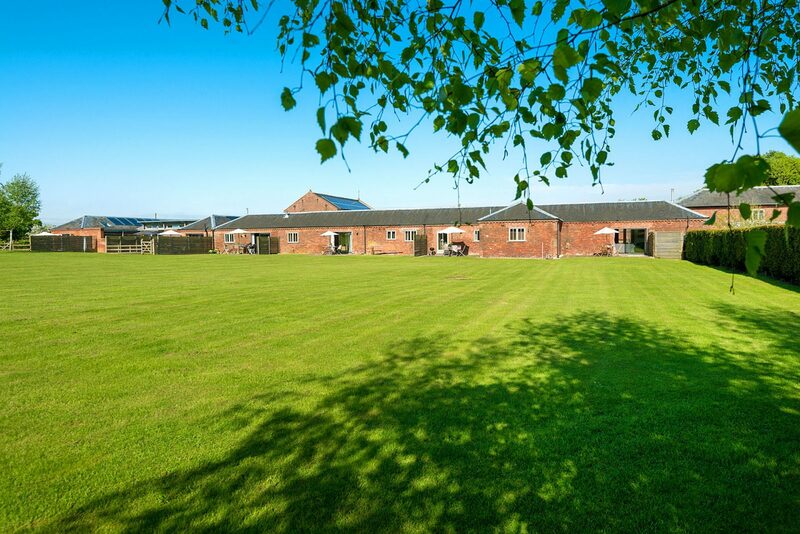 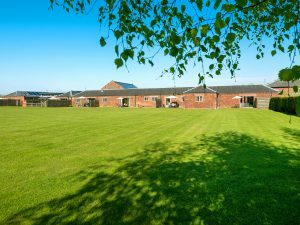 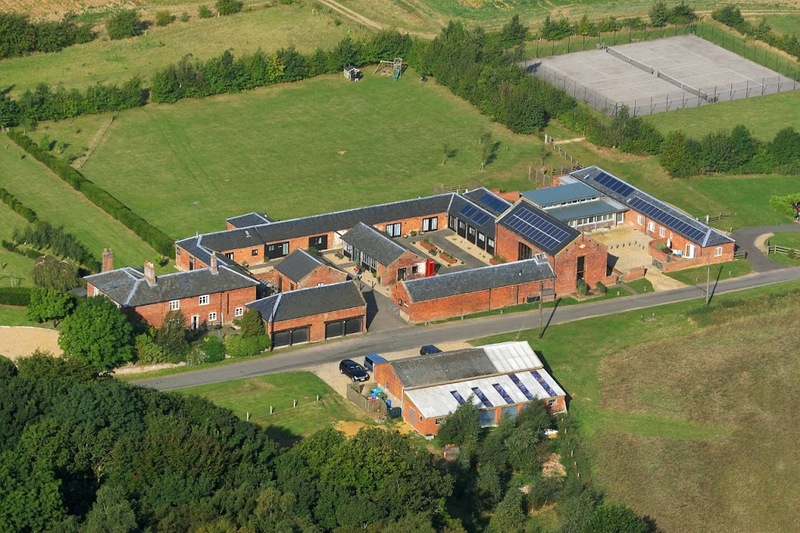 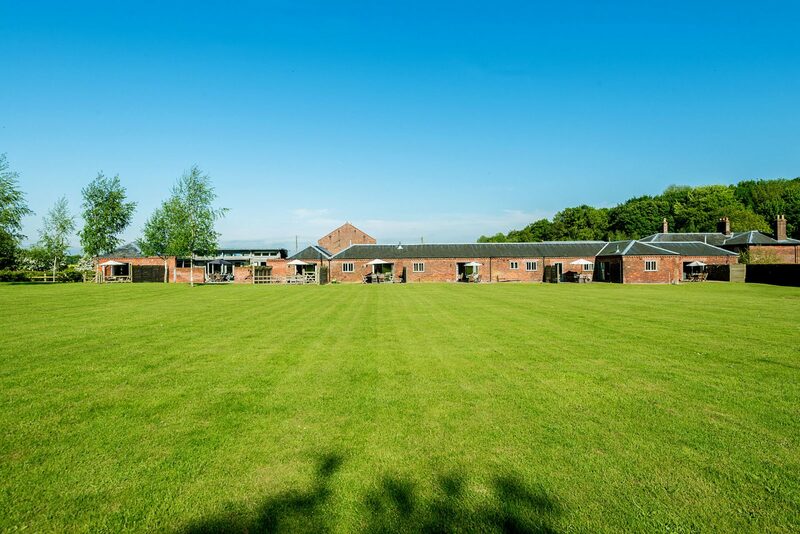 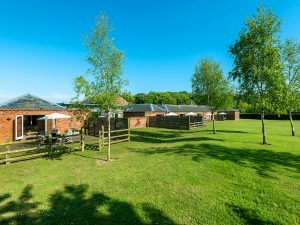 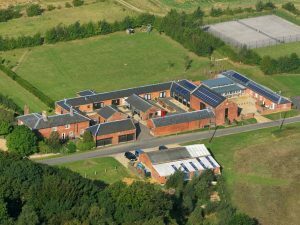 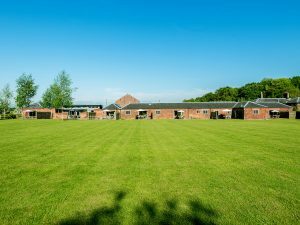 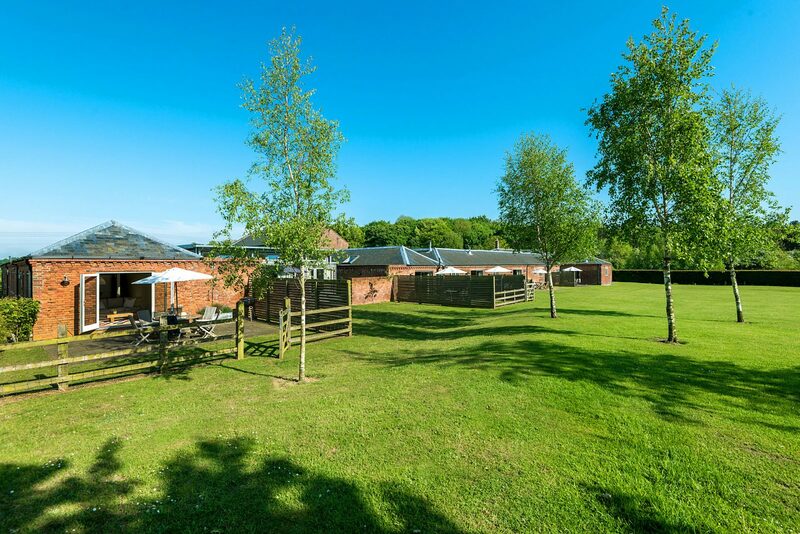 Cranmer Country Cottages are located on Home Farm’s 170 acre country estate. 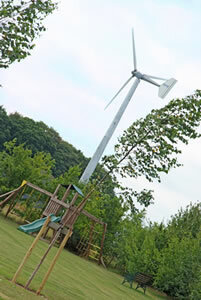 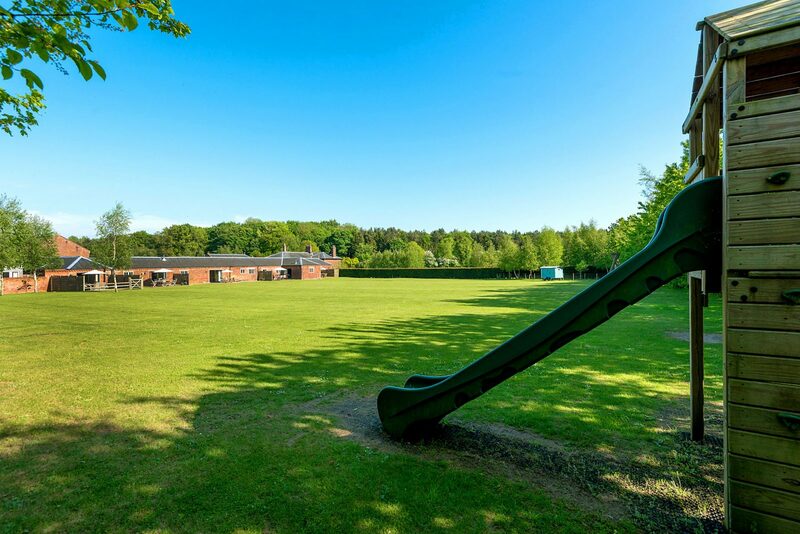 There’s a large, safe, fenced play paddock visible from all holiday cottages. 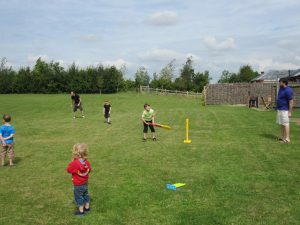 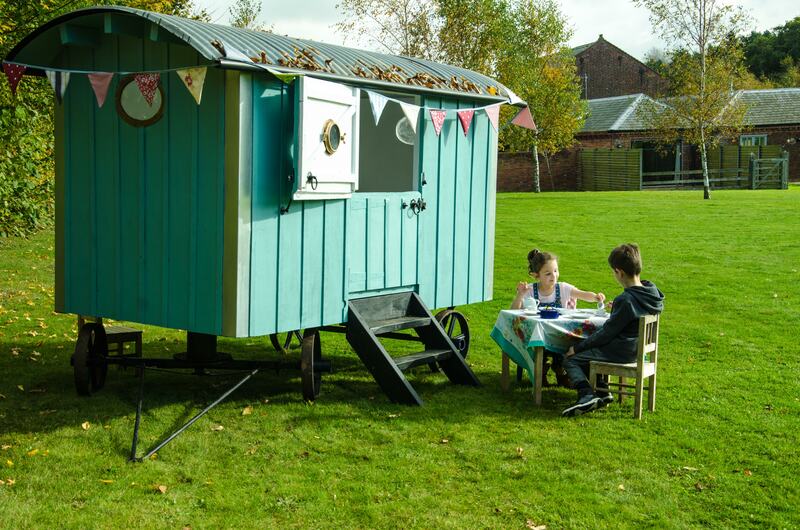 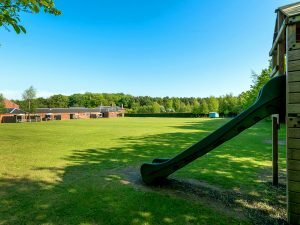 The two acre grassed area includes outdoor activity equipment and a timber playhouse with plenty of space for running about, flying kites and kicking balls – a great place for making new friends. 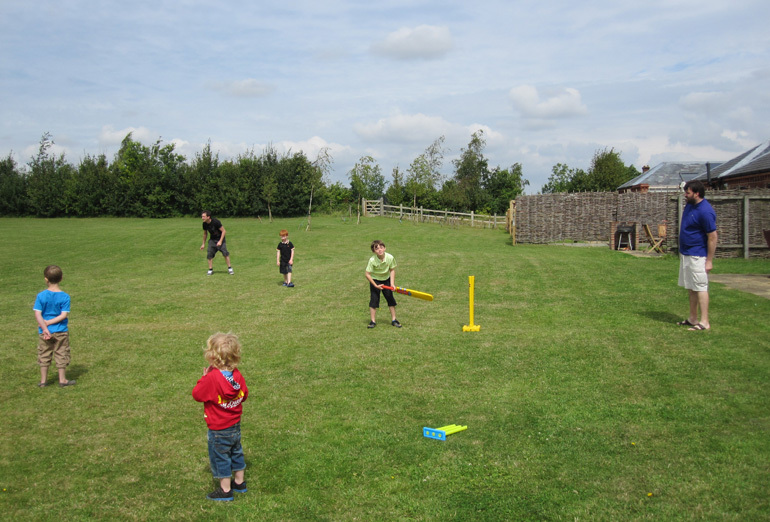 Ask for the Froggy croquet kit – available from the office.